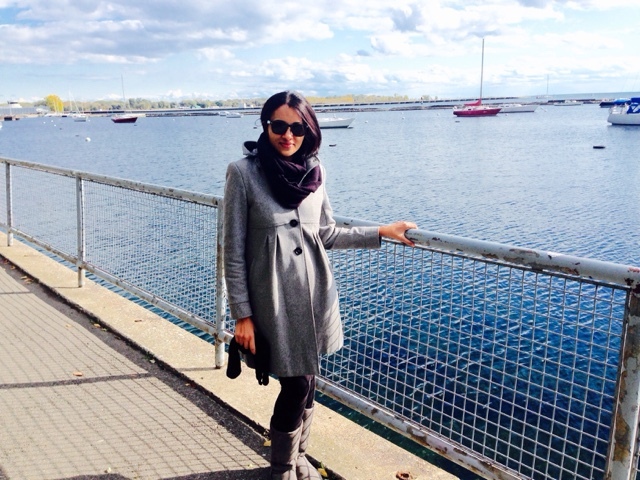 it's my girls' world: Stranded--- with outerwear?! It's Wednesday, lovelies and I'm heading for an overnight with some girlfriends tomorrow so it's like my Friday! I'm treating this link up as outerwear I can't live without... as I'm not sure in a desert island we'd need too much outerwear. As we have crazy cold Canadian weather (and I'm an island girl originally), here are just a few of my go-tos. In the very sub zero temps, I always have my trusty, thick, not very pretty jacket for most of the winter. I've gone with the Gap primaloft in the past few years. This year, I purchased the CK packable one when Amazon Prime Day came around. I love that it isn't too heavy but it's warm. Having worn it a couple times though, I don't know if it will be warm enough so I think I'll have to bite the North Face bullet when there's a good sale going on. I like a dressier coat too sometimes and this one is my favourite. It's super old- about seven years old. I bought it at a Black Friday sale at Macy's for about $60 and I've gotten my money's worth. Here's a similar one. Thanks to Sheaffer, I bought this cardigan a few years back and use it all.the.time as a robe/cardigan/sweater. I love how light, soft, warm and cozy it is! The one below is the circle cardigan version that my mom gifted me with earlier this year and I think I prefer it (though it's like asking me to choose a favourite child) . Though it's technically not outerwear, f there was ONE piece I'd definitely pack, this would be it. What's your favourite outerwear? 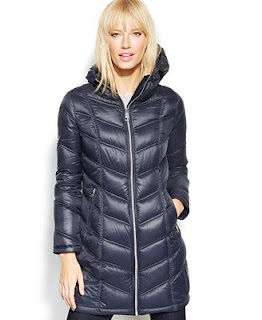 Any recommendations for the warmest coat ever? An overnight away with friends?!?! I hope y'all have the best time! I've been debating on buying a blardigan and might need to just order one - they look so cozy! Love that blardigan! One has been on my list, so I might have to take the plunge and buy one! Haha, I put that same circle cardigan in my list today too! :) It's the comfiest thing EVER! I seriously keep hoping they put the circle cardigan back on sale before Christmas!! Love that middle coat! Never mind I have enough coats to wear for each cold day we get in a year around here, I need that one too!